I realize that I hadn't released this yet, so I've gone over and corrected my old meshes and have decided to release this. I hope you enjoy it! 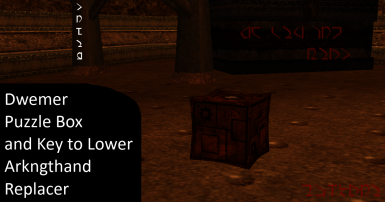 A replacer for the Dwemer puzzle box and Key to Lower Arkngthand models. 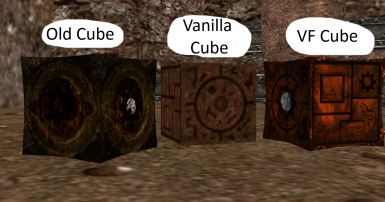 Includes texture options and non-replacer versions of the models as well. Corrects many issues that were originally in the models, So they are all at their most up-to-date and light-weight versions.